Oppo, popularly known as the selfie mobile among its users. Just within a few years Oppo becomes one of the most popular brands in smartphone market. Currently they have a good number of smartphones for all kinds of people. Oppo F1s is one of them which looks stylish and work smoothly. If you have recently bought the phone and want to learn how to take a screenshot on Oppo F1s, this is the post for you. Oppo F1s sports a 5.5-inch LCD display with a 1280×720 resolution which is protected by Gorilla Glass 4. The phone runs on Android 5.1 Lollipop. It is powered by a 1 GHz MediaTek MT6750 Octa-Core Processor and 3 GB of RAM. A 13 MP rear camera and a 16 MP front facing camera is there to take quality selfies. The Oppo F1s comes with 32 GB of free Internal Storage which can be extended upto 128 GB through external memory card slots. Other features included 4G LTE, 3075 mAh battery, Dual SIM, G sensor, Hall sensor, Finger print sensor and many more. 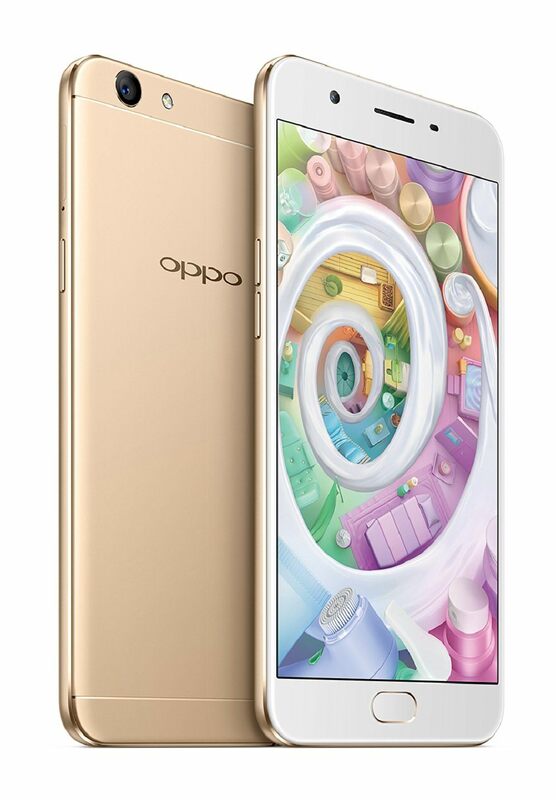 To know more about Oppo F1s just through the key features mentioned below. Taking screenshot on Oppo F1s is just a few seconds task. But it saves plenty of your time. A screenshot comes handy to save a PDF, webpages and any other phone screen as a JPEG file. You can even take a screenshot of your favorite hero, heroines from a video. The file is automatically saved to phone gallery. You need to follow few simple steps mentioned below to take a screenshot on Oppo F1s. indicates that you have taken the Screenshot successfully.